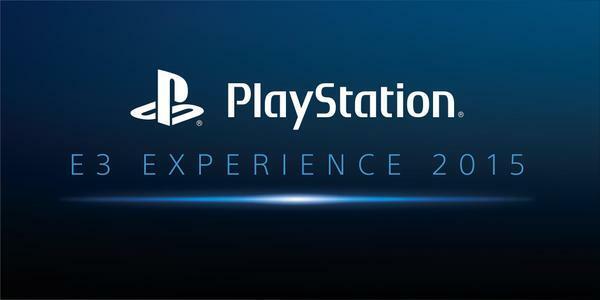 Sony's E3 2015 PlayStation Experience. Though I wasn't fortunate enough to attend this year, here's what I thought were Sony's highlights from E3 2015. Overall I found E3 to be quite underwhelming this year, especially when compared to the greatness of 2013 when the new consoles were unveiled. However there were moments that got me excited for the next year of gaming, and Sony’s E3 2015 press conference had most of those moments. Exclusives & Upcoming TitlesFirst of all the games. I originally thought that the exclusives were going to fall short of my expectations this year, so I was pleasantly surprised to find out that I was wrong. 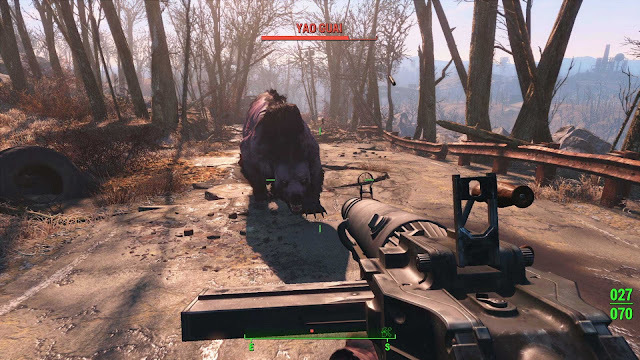 Bethesda show Fallout 4 off at their E3 2015 conference. There's a reason Bethesda hosted a conference this year, the anticipation surrounding DOOM, Dishonored 2 and Fallout 4 has been there for many gamers for quite some time now, so what better way then to announce everything at E3. Speaking of the new crafting system, it looks great. You can create your very own wasteland home any way you like, fortify it against raiders using turrets and traps powered by generators, and then invite traders to come and turn it into a base of operations. 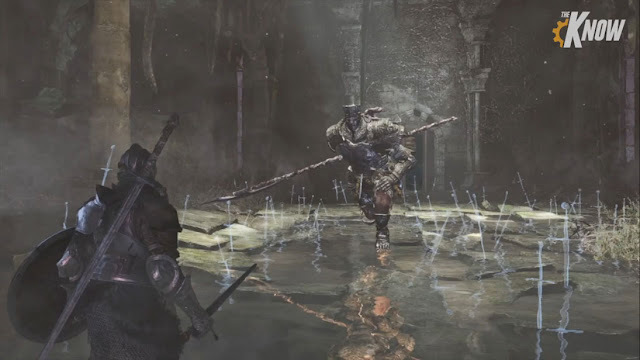 Earlier this week there were screenshots leaked of what looks like the upcoming From Software game Dark Souls 3.The images look legit but that's not all, there has also been rumored gamplay features leaked as well detailing new fighting mechanics for the Souls game. Any fan of the series will be rejoicing at the prospect of yet more Dark Souls, however I would say that we have to wait until E3 before any hype can really start. It would be an excellent addition to this years show, as I'm personally only looking forward to seeing a handful of games, most of which I already know about, however with Sony's conference seeming to lack substance Dark Souls 3 could be their ace in the hole.